What is a Juggalo / Juggalette? Are Juggalos A Criminal Organization? 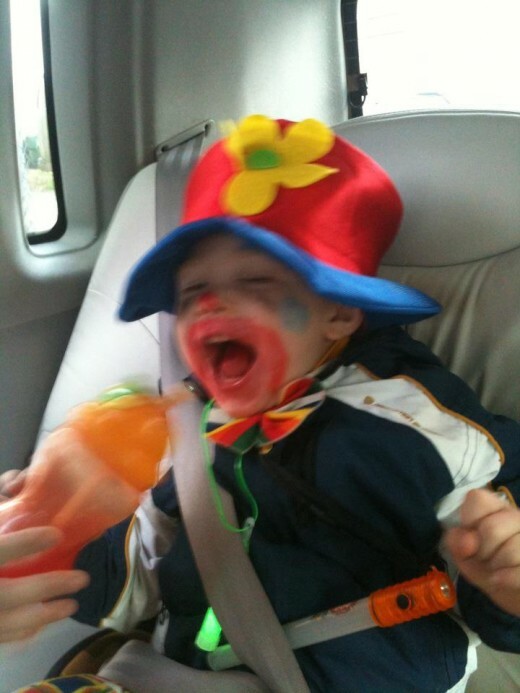 What Is Down With The Clowns? A Juggalo or Juggalette (a Juggalette is a female) is what fans of the Insane Clown Posse or any of the other artists signed by Psychopathic Records call themselves. This music can be considered a sort of hip hop horror. Juggalos have their own slang, symbols, and ways of life. Insane Clown Posse are made up of brothers Violent J (Joseph Bruce), and Shaggy 2 Dope ( Joseph Ulster). Juggalos, Juggalettes call themselves family simply because they honestly care for the well being of each other. They are not involved in any organized crime nor is there any real leadership. There is no such thing as an entity that is known as Juggalos. they are individuals and would rather be left alone then bother anyone else in society. It was in 1994 while performing live the Insane Clown Posse performed the song "The Juggla". It was during the performance that Joseph Bruce called the crowd "the Juggalos". There was an overwhelming response to this which ended with Joseph Bruce and Joseph Ulster using the term afterwords whenever mentioning their friends their family and most important their fans. 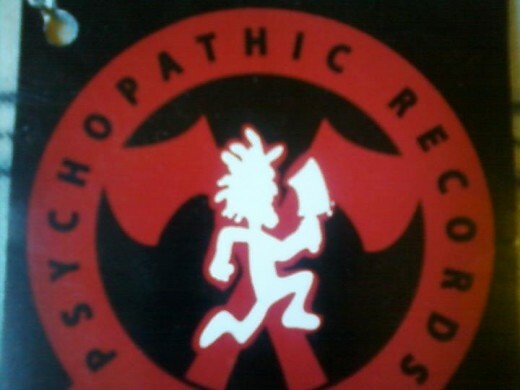 This includes other artists which are signed Psychopathic Records artists. So Juggalos are just fans of the Insane Clown posse? One thing that gets people confused by the term Juggalo is that they are all fans of ICP (Insane Clown Posse) which is a rap band from Detroit. Although most Juggalos and Juggalettes do listen to ICP, simply listening to and liking the Insane Clown Posse does not mean you are a lo or lette. Being a Juggalo is in the way you live your life. It is the way you were born. You could not change that anymore then you could change your eye color. A Juggalo does not judge other individuals based on looks, what shade their skin is, or how they decide to live their life. Because when it comes down to the simple things, we are all the same. Juggalos take pride in the fact that they do not care what others think of them, they are here, deal with it. They do what is right and do not give a thought if there are people that hate. The Juggalos enjoy discussing "The Dark Carnival" which to a Juggalo represents something larger then themselves. Juggalos get along with each other and still consider each other family, even if they disagree. When did Juggalos become popular? The group really blew up with the fans after the release of their third CD, Great Milenko. in the mid 1990s. It was on this recording that the group released the song "What Is A Juggalo?" On their 1997 release The Great Milenko contained the song "Down With The Clown". ICP explains that "Juggalos come from all walks of life, some are extremely poor while others come from wealthy families. Juggalos contain people from all Religions and Races. It does not matter if you were born with a silver spoon in your mouth or if you were born addicted to crack. Juggalos do not judge others. They respect people as individuals, if you are a Juggalo then you are family. You will be accepted as you are, you do not have to change in order to "fit in". 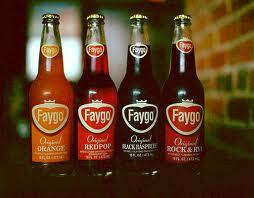 One of the common symbols of a Juggalo is the drinking of Faygo which is an economical soda. They also enjoy what can be called horor-themed rap music. 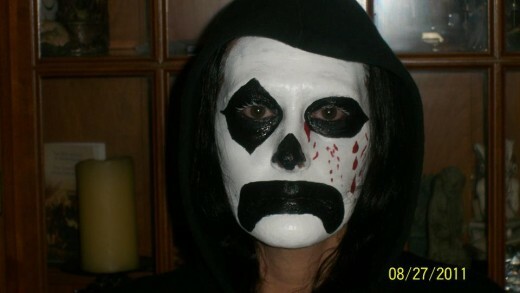 Juggalos/lettes often wear face paint similar to what is worn by Psychopathic Records artists. Juggalos enjoy the Psychopathic Records artists, which frequently contain violent lyrics. This music is used by Juggalos and Juggalettes to express their aggression. Juggalos and Juggalettes are anything but violent, you are more likely to be hugged by a Juggalo then anything else. Most of the characteristics of the Juggalo lifestyle began during the 1980s when Joseph Bruce, Joseph Ulster, and his family were living at the poverty level. They had to get their clothing from rummage sales, and most of their food came from food pantries. Because they grew up in poverty many of the other kids in their school made jokes about them. Were they always called Juggalos? This did not bother them simply because they were not embarressed by their lifestyle and in fact embraced it. The name that they used for themselves at the time was Floobs. 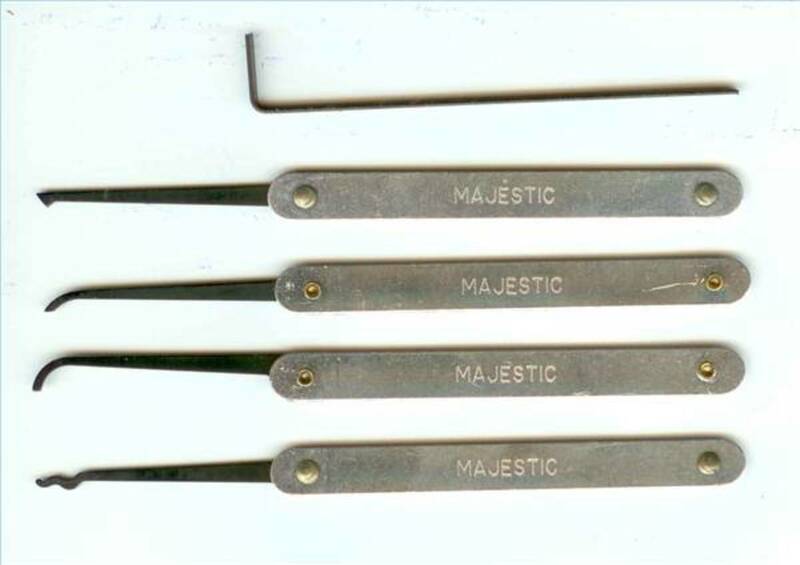 According to Joe Bruce a Floob was pretty much a scrub. The only difference is that they were not ordinary everyday scrubs. A Floob would wear the same old shoes and grungy clothes from the rummage sales, which did not have to be cool. A Floob made their scrubbiness into something that they were proud of, not something to make them ashamed of themselves. They did not care what the other kids thought. The only thing that mattered was that they were proud of themselves! The only Floobs ever mentioned by name was Violent J (Joseph Bruce), and Shaggy 2 Dope ( Joseph Ulster).. Although Joe admits there were other Floobs that he never met or even knew, they all were living in the same conditions that the brothers endured. It was the respect and acceptance that Floobs had for each other that initiated the family-like attitude of people in similar circumstances that created the philosophy still held throughout the Juggalo family. Even though the F.B.I. recently designated Juggalos as a criminal group? They are uninformed and ignorant of the Juggalo lifestyle. We the Juggalos are loyal to each other. We support other Juggalos. We do not judge people nor do we tolerate racists, bigots, pedophiles and other scum of humanity. We are all brothers and sisters in the Juggalo family and accept each other without question. If you are "down with the clowns" then you are family. The definition of a Gang is . A group of criminals or hoodlums who band together for mutual protection and profit. Juggalos do not support criminal activity! In no way does a Juggalo want to engage in criminal activity. We are human beings that show affection for each other. We want the best for our Country, our community our children and each other..
We call each other "family" simply because some Juggalos are considered outcasts in society. In the Juggalo family, these same people are mainstream and do not get judged or discriminated against in any form. You can always count on your "family " to help you get through difficult times in your life. So, Juggalos are not bad guys? Of course there are Juggalos that break the law and become incarcerated. This happens to individuals and should not reflect on Juggalos as a whole. Every segment of society has individuals that break the law. This does not mean that all of society engages in these activities. Even law enforcement has members that violate the law! Do not judge people by a group, treat each human being as the unique person that they are. If we all did this, the world would be a better place! This article is my attempt to explain Juggalos and their lifestyle. Hopefully you have a better understanding of this sub-culture. I also hope that those los and lettes that read this are content with my explanation. Feel free to leave your comments and opinions below. Just remember this website is PG-13, so keep it clean or I will Not be able to post it. Its Great Someone did this. 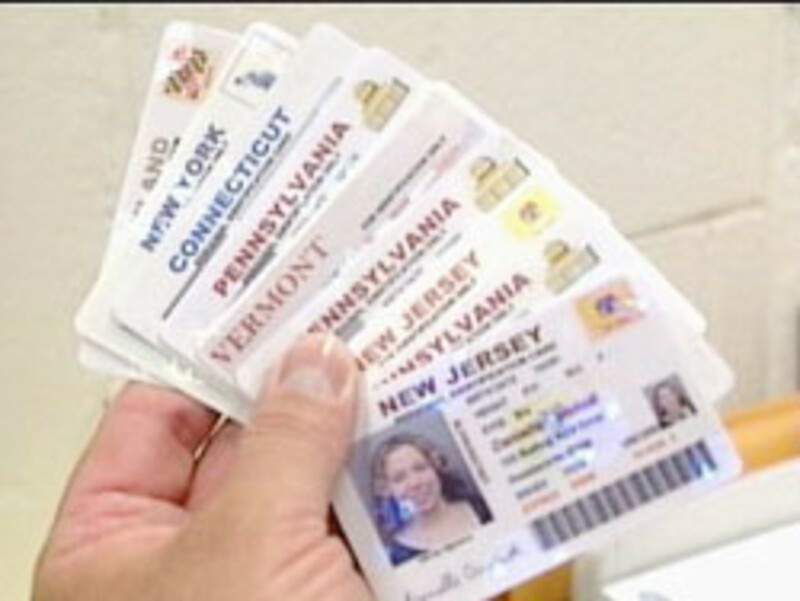 Now we can backstep to pasts if needed. keep records :) Love Yall Family!!! WHOOP WHOOP!! Ok all you s*** talking ppl are wrong if Yo don't like us don't look up what we are! We are a family and always well be get over your selfs.. Whoop whoop much luv luved the article naild it couldent hav said it bttr myself. Peter, individuals are going to break the law. I can tell you stories of police officers engaging in horrific criminal behaviour, some with ties to organized crime. This does not reflect on Police in general, just the misguided options of particular individuals. Geez, there are some pretty lowdown priests out there too! You cannot take the actions of the individual and hold it against a spectrum of society, especially when there are no connections, no leadership, and no motive, for the group to participate in the conduct. You are an individual This Girl, you can do whatever you choose. If you choose to be down with the clown, you are a lette. Juggalos do not discriminate against anyone. If your down your fam, give a loud Whoop Whoop anywhere you are, and when you hear some Whoop Whoop back, you know you are with family. Good Luck! So if you just now started bein a fan you can't be a lo/lette? you are all stupid. di*****ers, get lives..most of you are problem children or learning disabled..anti social pimples on societys a**..listening/worshipping to retards that can't rap and prob got picked on in middle/high school that thought colombine was cool so wrote sick fetish fantasys to crap beats and you wierdos made them millionaires..you need a self esteem book and kicked in the teeth for being such wastes of lives. support real hip hop artists snd quit d*******.""""" Now run along back behind your mama's skirt, hater! I am a member of about 50 Facebook Juggalo groups. See you all there! We are family! We are Juggalos and Juggalettes, we watch each others backs! Mess with a Juggalo and feel the wrath of the family! I LOVE THIS HUB!!!! AWESOME WORK I LOVE THE FACT THAT THERE ARE SO MAY LOS AND LETTES OUT THERE WILLING TO STAND UP FOR WHAT THEY BELIEVE!!! MCL! DOWN 4 LIFE!!! 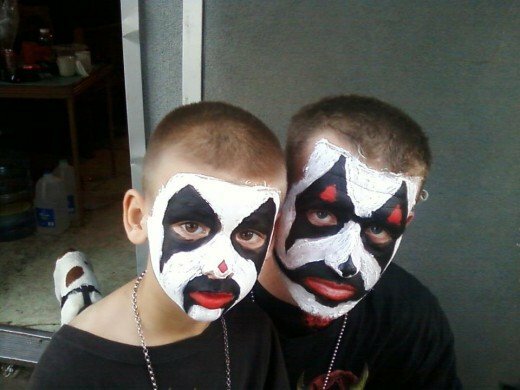 Just Whoop Whoop, there is no age limit for a Juggalo/lette! Be yourself, be free! If someone does not accept your decisions, forget them. they are probably just fake azz poser wannabees. 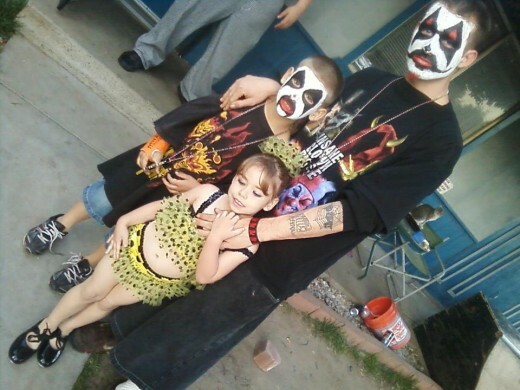 My daughter is a Juggalette and my first reaction was that they were just another gang. However after being exposed to her friends it occurred to me that they really meant no harm to others. They were just misfits who were loving to each other and certainly respectful and loving to me, that's why Im MamaJo! Its really interesting if your ever in a crowd and my daughter would whoop whoop out and several others would whoop whoop back! i find myself wanting to whoop whoop when ever I see a juggalo, but then again Im just a mamajug! Teehee! 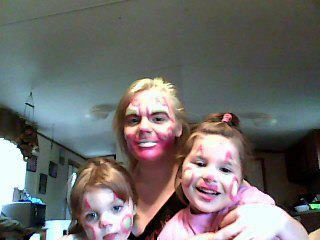 WHOOP WHOOP TO ALL MY JUGGALO FAMILY I HAVE unconditional love FOR YOU ALL NO MATTER WHAT KEEP IT WICKED ALL THA TIME!! MMFWCL4L! I've been reading around. And I think that the idea of Juggaloes is awesome we are all the same and no judging, buuuuuuttt, if bad things tend to happen involving people that claim to be Juggaloes then you can't blame society for being wary of this culture. Like I said its an awesome thing when it's done how you say, but just like politics you can't expect people to turn the other cheek on the darker side of things. They have different last names......brother? Hey. A lil fyi for ya. J & Shags arent real brothers. Had an argument with my bro over this bc this site misinformed him. Way to speak the truth! Family is more than blood yo family is based off of love. MMFWCL WHOOOP WHOOOOOOP! WHOOP WHOOP You did nail it and you showed that we are a family organized group not gang. Family is more important than causing trouble. Family is more than just words, family goes more than blood. Family is about respect but yes, keep it real fam MMFWCL!